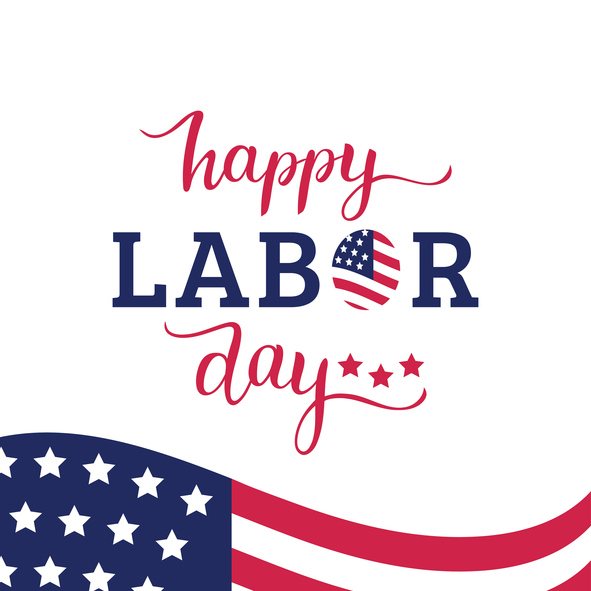 It’s not too late to take advantage of our Super Labor Day Specials at Myrtle Beach Resort! You can save a whooping 20% or 25% on a fully furnished condominium when you stay between September 1-5, 2016! This is a great end of season time to enjoy the beach when there are less crowds and the weather is beginning to cool off. This Labor Day Weekend Special is for a very limited time so hurry! Here’s what you do – Enter coupon code – Labor2 – for 20% off a 2 night special. Or enter coupon code – Labor3 – for 25% off a 4 night special! It’s just that easy! The small print: Not valid on existing reservations. Cannot be combined with other discounts or promotions. We reserve the right to discontinue this offer at any time for any reason. Some restrictions may apply. While you’re here start Labor Day weekend off right and pack beach blankets and head over to the Beach, Boogie & BBQ Festival being held at Horry-Georgetown Technical College Conference Center near Market Common. This three-day family-friendly event offers up beach music concerts, jet ski demonstrations, arts and crafts vendors, and lots more. There will be a Saturday barbeque competition when over 75 pit masters compete in a cook-off! Free admission! Parking is also free and available throughout the Market Common area and HGTC campus buildings along Pampas Avenue. This entry was posted in Labor Day Specials and tagged Labor Day Specials on August 19, 2016 by Myrtle Beach Resort Staff.